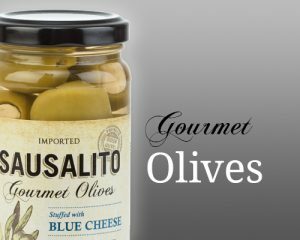 Gourmet Olives, Onions, Martini Mixes, Cherries and Veggies. 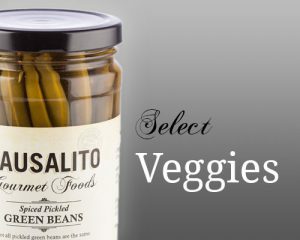 Sausalito Foods provides gourmet garnishes and appetizers that compliment any fine food or beverage experience. 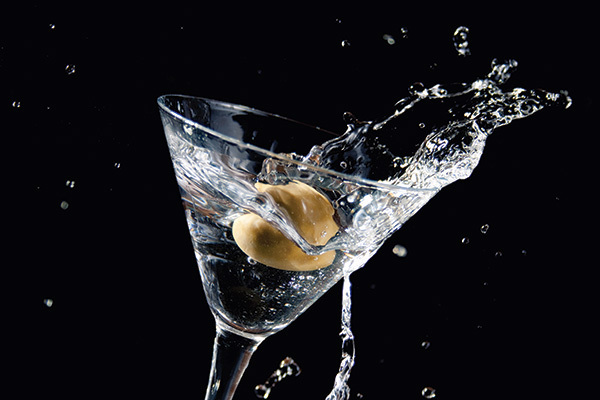 Our reputation for quality began over 10 years ago with our signature line of stuffed queen olives and dirty martini mixes. 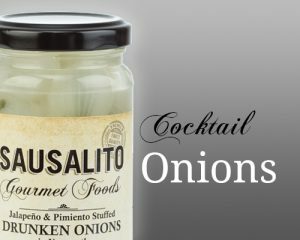 Today, our product line has grown to include premium cocktail onions, luxurious Amarena and maraschino cherries, and crisp, flavorful pickled vegetables. 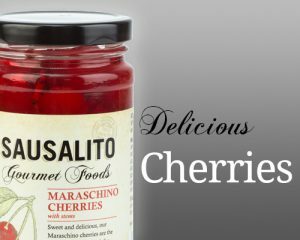 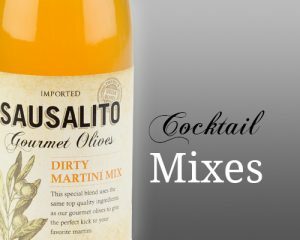 From Martinis to Manhattans, antipasto platters to decadent desserts, Sausalito products are always the perfect touch to your favorite cocktail and food recipes.